1. ~ 9 Free Audios! 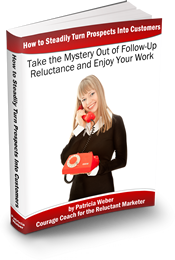 Networking Secrets for Sales Reluctance: “How I Overcame Unsuccessful Networking as an Introvert!” Sales reluctance can hit salespeople at any point in selling. Introverts in particular have innate strengths that can help us to be more successful, influential and effective. Here’s how you can increase your sales by at least 20% to 30% more easily and quickly, being just who you are. 2. 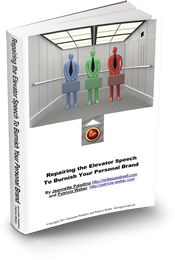 ~ Free 32 page excerpt! “The Happy and Fulfilled Introvert: I show you how to make this a reality.” Here’s your guide to how you can: – Once and for all demolish any devastating doubts and discover your true worth. – Feel good about who you are, rather than wasting your time to become an extrovert. – Be happier at work and in your personal life. Finally, the truth about introverts to let the negative myths easily dissolve. 3. 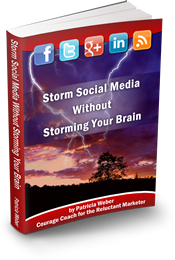 ~ Free 25 page excerpt! 4. ~ Two free excerpts! 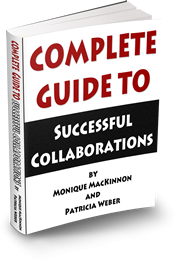 Leading-edge entrepreneurs Patricia Weber and Monique MacKinnon are SO passionate about bringing you an amazing business changing resource: “Complete Guide to Successful Collaborations,” a 4 ebook series! 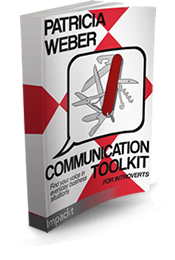 Get the 20-page excerpt to the success of your next collaboration from the “Complete Guide to Successful Collaborations,” to collaborate efficiently, successfully and satisfactorily. 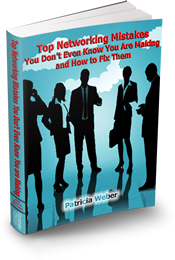 Or get ALL the strategy and tactic right now with the complete 4 ebook series: Complete Guide to Successful Collaborations. Now – available on Kindle, just $9.99! https://amzn.to/CollabGuideKindle Take a look at some of the reviews we have on Kindle.